We went on our family vacation back on July 4th-13th to Folly Beach South Carolina, which is right outside of Charleston. There was a fairly large group of extended family staying in two condos by the beach. My wife and daughter flew down, freeing me up to drive down myself with the vehicle and all our luggage, and to stop for pictures along the way. Traffic on the 4th was very light, but truck traffic seemed extraordinarily light, even for a Friday holiday. I thought there would be more traffic still holding over from the business week, but truckload carriers seemed to dominate through the day. I guess everything going on with the economy didn't help matters either. I had a hard time putting together a 6-pack for a kick-off thread, but I decided to go with this group. 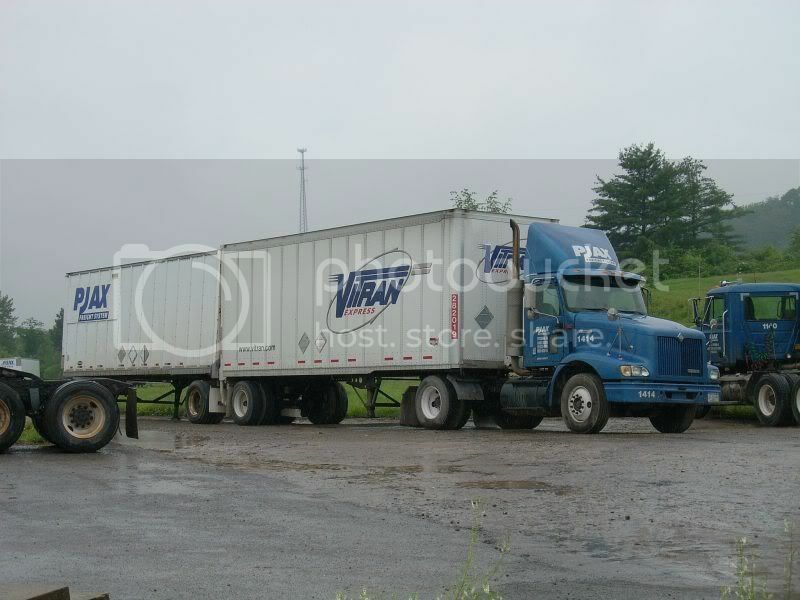 This is a simiiar shot to one I posted in another thread of a PJAX truck in Mount Morris, Pa, but this one is expanded to show the VItran trailer backed up to the PJAX pup. I thought this might have been a nice picture, but the raindrops on the windshield got picked up. 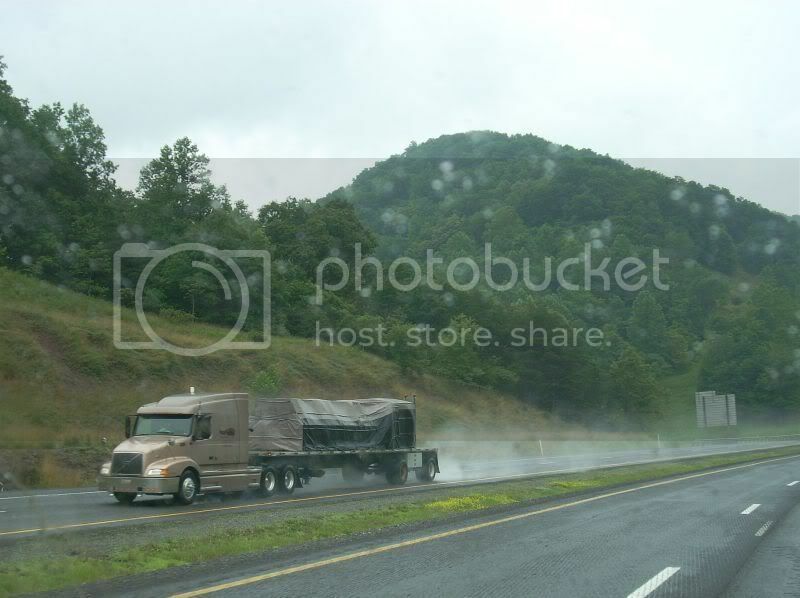 This Volvo is headed north on I-79 in Northern W.Va. I went through heavy rain for about the first 100 miles down through the state. 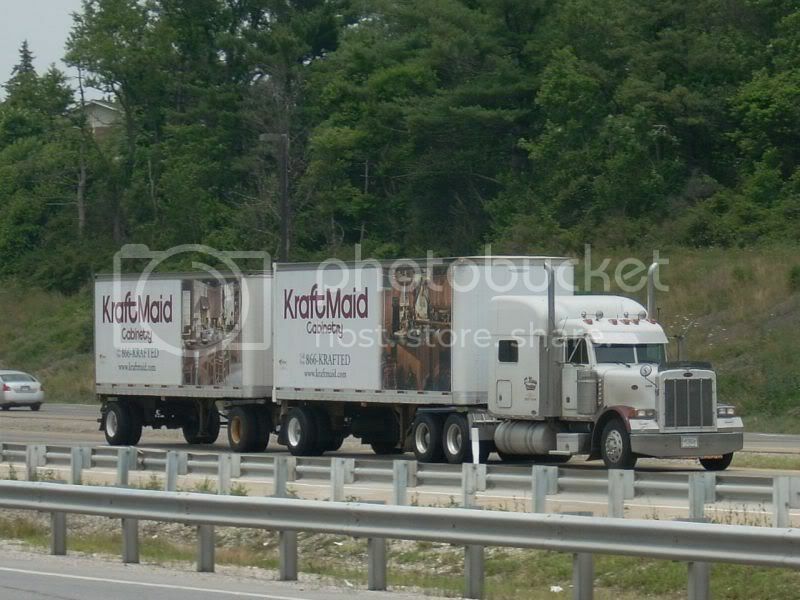 Kraft Maid Cabinets Peterbilt on I-77 in Beckley West Va. 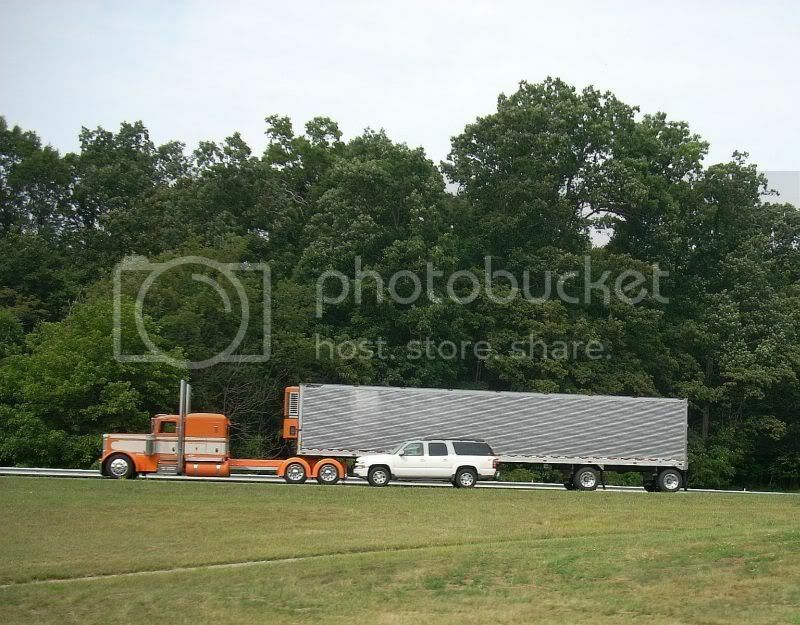 These next two are headed north on I-77 near the W.Va./Virginia State line. The photo of the Volvo in the rain came out pretty good. 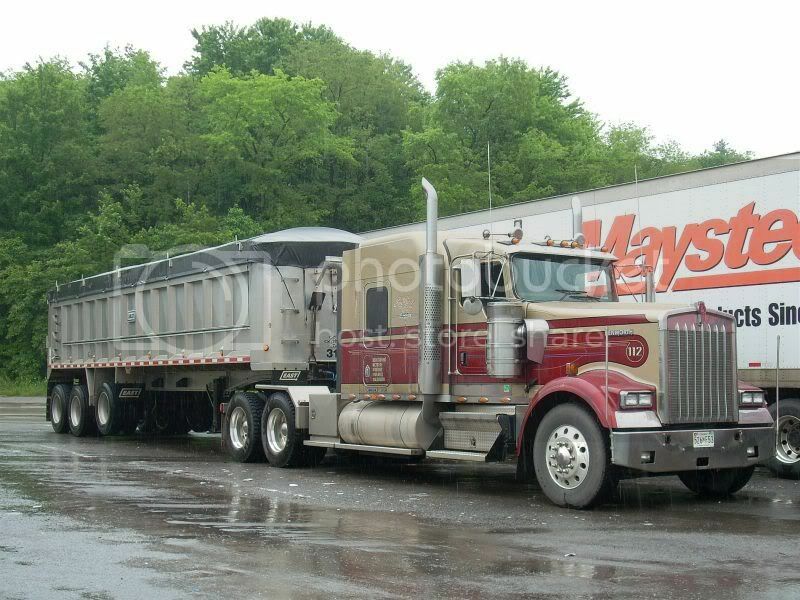 My favorite though would be the Bruce Oakley Pete. They have some beautiful trucks in that fleet. Did the family fly back also or did you only have a 1 way truck fans delight trip? They flew back, I drove home on Sunday the 13th. Left early and had the day to get home. Interesting pics Paul. Like Jan I would go with the Oakley Pete and the Seminole KW. 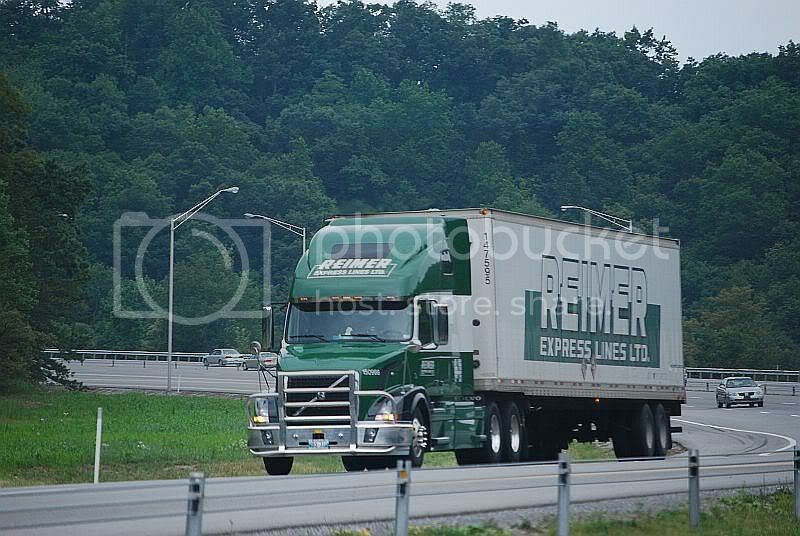 Quite often in Quebec, we see the Reimers trucks pulling Roadway double. I was thinking that Roadway may be doing the same for them in the USA. Are those curve shots at the service plaza above Beckley? Gary, the Kraft Maid Pete is shot from the Plaza, the last two are further south, almost in Virginia. What route did you travel down to SC and back? 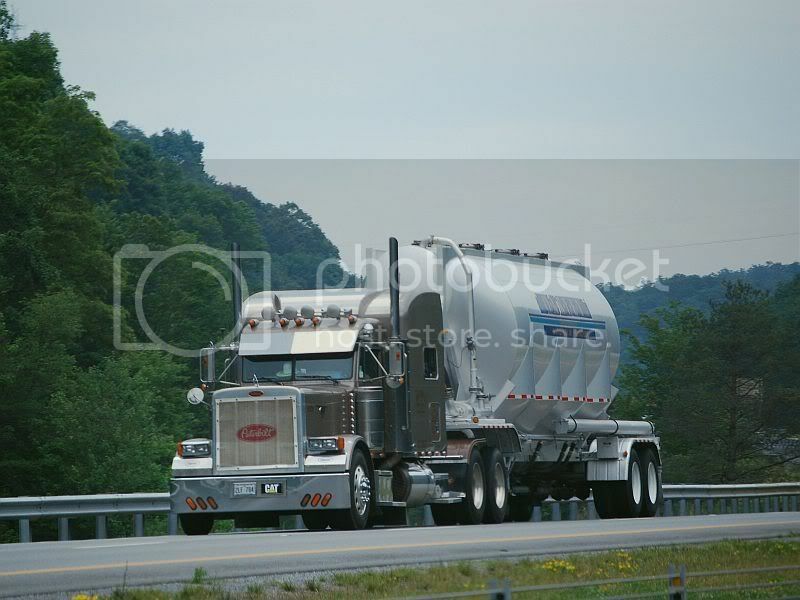 I-79, US19, I-77, I-26 (Pa, W.Va., Virginia, N.C., S.C.) The bulk of the trip is on 77. I love the drive from Pittsburgh down to Charlotte N.C, or just north of there, beautiful trip through the Appalacian Mountains. It's northbound on I-77 south of Fort Chiswell Va.
All your "Ode to Josh" is missing is the jersey barrier :roll:.